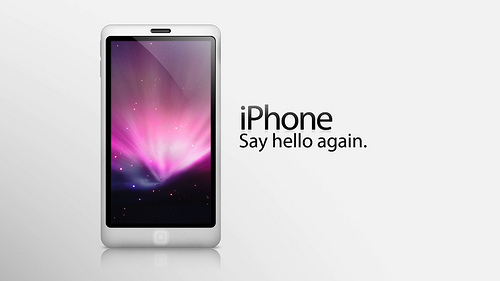 Steve Jobs took the stage today for the Apple iPhone 4 press conference with an overall statement. The reception problem is common for smartphones in general. According to Jobs, only .55% of consumers complained about iPhone 4 antennae issues and the return rate for iPhone 4 is 1.7% compared to 6% for its 3GS predecessor. Jobs then said that Apple is not perfect, but that they want to make their users happy and to remedy the situation all iPhone 4 users get bumper cases for free. Users who have already bought bumpers will receive a full refund on their purchase and consumers have until September 30th to return their iPhone 4 if they choose to do so. You can find a video of the press conference here.